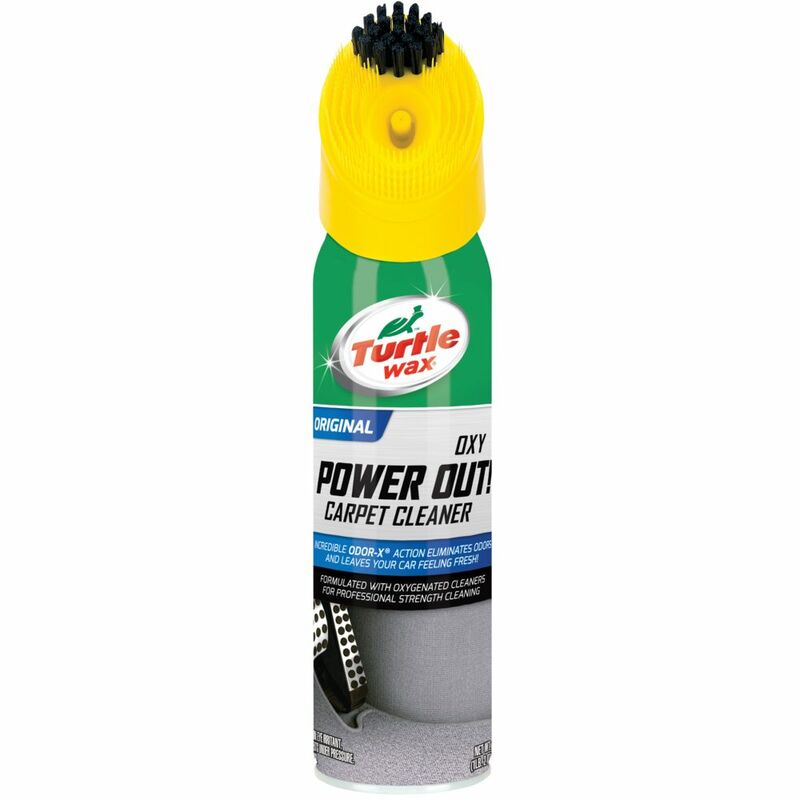 Powerful stand remover for in-ground stains, coffee, grease, food, oil, ink and more! Shake well and spray evenly onto surface. Rub foam into surface with bristle cap until foam disappears. This STP<sup></sup> formulation contains the second highest level of detergents of any STP<sup></sup> formula. It helps clean your entire fuel system to restore its optimum operating condition. The advanced formula helps clean fuel injectors, carburetors, intake valves and ports, combustion chambers, cylinder heads and piston tops. It contains jet fuel, a high-quality carrier of active ingredients. CARPERT CLEANER Powerful stand remover for in-ground stains, coffee, grease, food, oil, ink and more!